Getting ready for summer already? 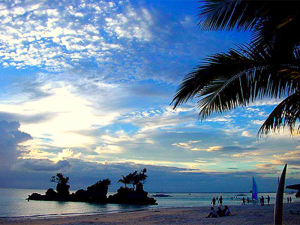 Here are a few things you must consider before engaging in various summer activities. There is no substitute for proper planning. To maximize your time and money, make sure to map-out all the necessary things you need and want to do for your outings. Search the Internet for the best ideas and packages that you can avail. Ask for ideas from families and friends on their past vacations and outings as this can give you more points to consider. Another option would be visiting less-popular, yet fantastic places so that you can spend more time enjoying and relaxing and less time getting hassled from crowds and congestion. Preparation can save you a lot of time, money and stress. 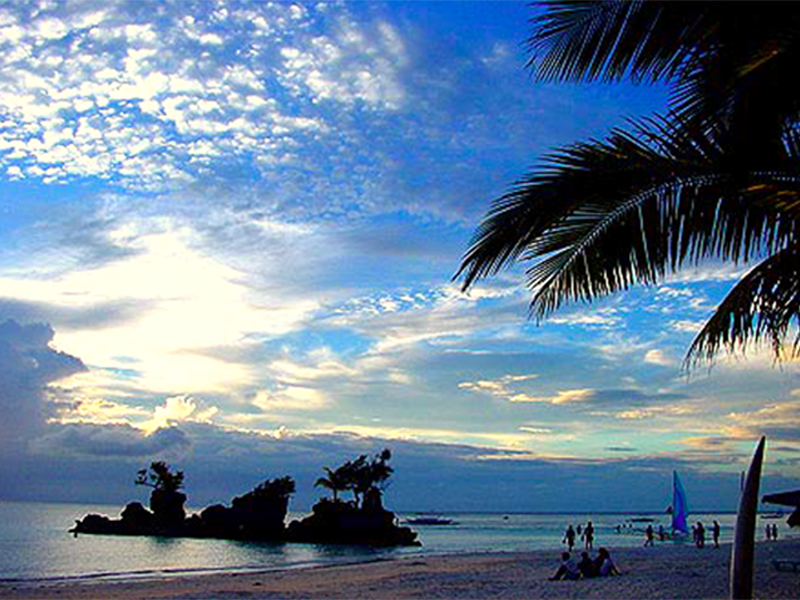 Thinking of what to bring during outings should be an essential part of your planning. Water – do not forget to bring drinking water. You need to rehydrate especially if you’re going outdoors with the rising humidity. 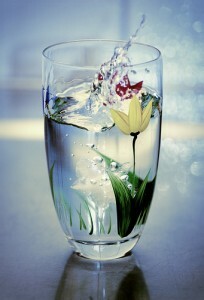 Our body is made up of 70 % water and we must replenish it often. Take at least eight (8) glasses of water, but for a warmer temperature, more is better, especially while having activities outdoors. 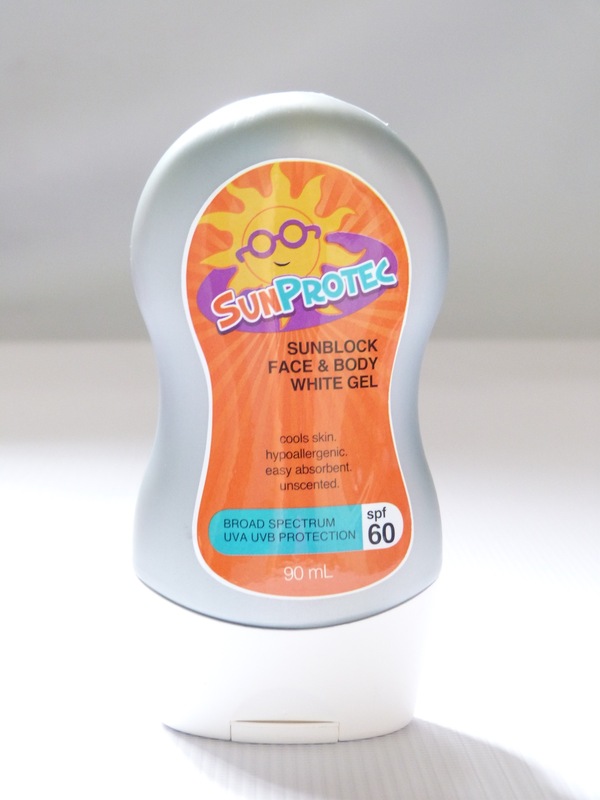 Sunblock – protect your skin from sunburn, irritation and most of all from irreversible skin damage. Pick a good sunblock to help you protect your skin from the sun. 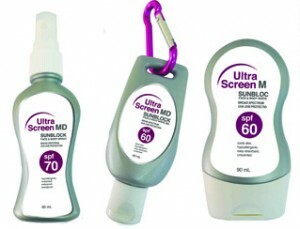 Ultra Screen MD Sunblock , which has SPF 60 and 70 , is able to protect your skin more than other brands, in a more affordable price. UltraScreen MD Sunblock is available at Watsons nationwide. Alcohol – Chances are, you’ll get carried away from all the fun and activities you’ll be engaged in that proper disinfection might temporarily be neglected. Make sure to bring alcohol for cleaning and disinfection. Lessen the chances of harmful bacteria spreading to your body. Carry with you a bottle of Doctor J Alcohol (ethyl or isopropyl) to make sure of protection. Hand sanitizer – there’s no better way to protect your hands (and yourself) from the harm of bad bacteria than with an easy-to-carry Bactigel or Puregel hand sanitizers. It’s a fact that you will probably have a quick buying and eating along the way through your activities, tours during this summer vacation. So a convenient reach to your Bactigel and Puregel wrapped onto your bags is the coolest, easiest and quickest way to protect yourself from harm. Clothes and accessories – bring with you appropriate clothes for outdoors and accessories like sunglasses, hat and umbrella. Be sure to follow us on Twitter, Facebook and Google+ to get more of the updates and tips you can surely use.